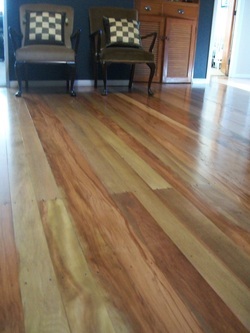 Beautiful and healthy is the promised result of water based polyurethane. The finish brings out an even, warm colouration with its water based environmentally friendly formula. 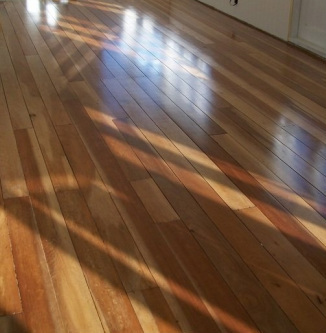 Water based polyurethane has an outstanding resistance to scuff marks not only that but it gives you a beautiful rich look that brings out the grain of your floor boards. - You don't have to leave the comfort of your home. 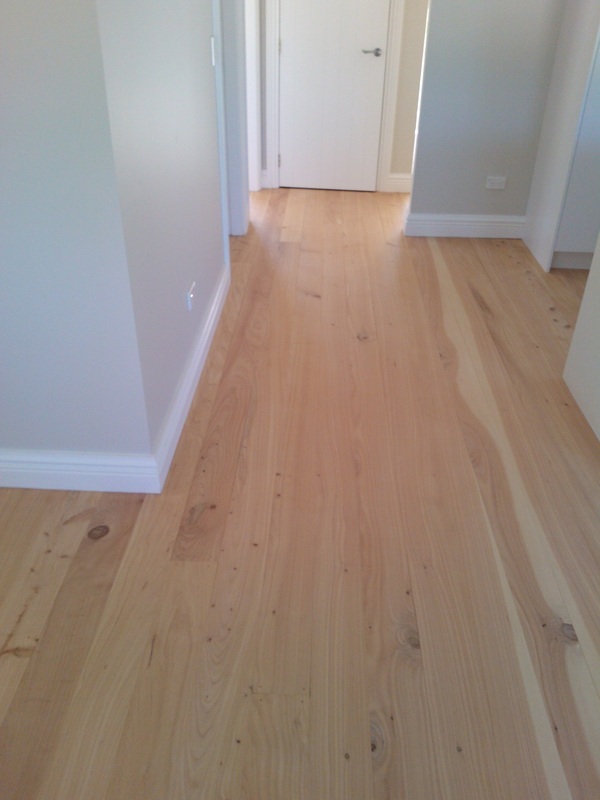 - There are no dangerous lingering fumes during or after the floor is coated. - It doesn't orange over time like solvent based polyurethane. - Recommended for households with young children. We only use products that meet the highest criteria! The water based polyurethane we use has been awarded with the EU Ecolabel which is a voluntary scheme with a very tough enviromental criteria behind it. What the scheme does is it ensures that only the very best products, which are the kindest and safest to the environment, are entitled to carry the EU Ecolabel. We highly recommend using this safe and amazing product that ensures excellent lasting results.